In the world of business, the last decade has witnessed a paradigm shift from analogue to digital. 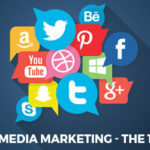 While some businesses are embracing digital transformation and restructuring their entire business model others are leveraging internet marketing to amplify their business strategies. It’s up to the businesses or entrepreneurs to choose how they want to take advantage of the digital platform. However, the digital platform is ever-changing and evolving and the only way to make the most of it is by keeping up with it. 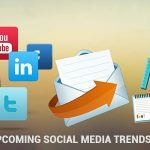 Here are few steps to follow this year to keep your digital marketing fresh, smart and profitable. In the last year, smartphones and devices have had a major influence on customer shopping behaviour, the latest being popularly termed ‘micro-moments’. Micro-moments refers to the tiny window of opportunity powered by an individual’s instinctive or reflexive behaviour of reaching out to a smart device to discover, learn or buy something. According to Google, up to 96% of searches are now being done on mobile devices! If you can correctly anticipate the exact queries or requirements of your target audience and provide the right information, you can create micro-moments that propel your brand identity to the very top! There’s an app for everything these days. No matter what your business type or industry, a business app has the potential to penetrate new markets, increase customer engagement, strengthen brand identity and directly increase sales and revenue. And the best part? It’s a relatively low-cost investment with high-returns potential. 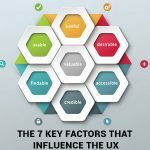 There are two aspects to personalization: design and content. 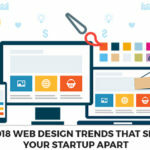 Just like how stock images are a thing of the past decade, so is generic content and static websites. 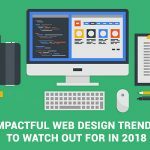 When a potential customer visits your website, you need to capitalise on the design to create a unique experience that strongly connects with the customers and will be retained for immediate or future use. And as a business, you need to identify and understand the different personas that make up your target audience and develop ‘smart content’. For example, the message you need to bring in new customers is different from the message you use to nurture your existing customers. 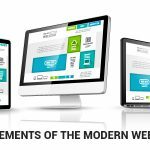 When it comes to design and content for your digital presence, one size does not fit all. With YouTube views surpassing the television network, it is pretty clear that the popularity of online videos is soaring. Businesses can use this to their advantage by engaging customers through visually-rich videos with storylines that aspire the viewers or tug at their heartstrings. The endgame here is to tempt viewers to share the video on social media and increase brand visibility and awareness. 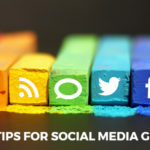 Most individuals spend a good part of their day on social media, making it the ideal channel to communicate product launches, new offers and deals. The advertising is low-cost with a potential of high conversions. Also, it provides a good platform to directly engage with customers and build brand identity. 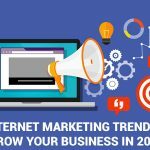 In terms of online marketing, 2017 witnessed the most number of active participation from first-time entrepreneurs, start-ups and small to large businesses. And the channel is definitely going to explode further this year. 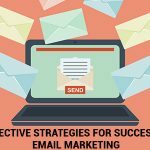 Internet marketing will continue to remain one of the most powerful tools for giving your business a competitive edge and if you haven’t jumped the bandwagon yet, it’s high time to do so. 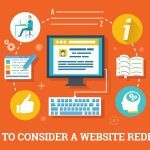 Would you like an internet marketing or web design expert to take care of the digital aspects of your business? 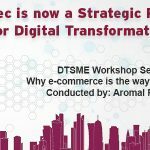 From setting up of a digital platform to support, analytics and marketing, QatarCarmatec covers A to Z of digital transformation for businesses. 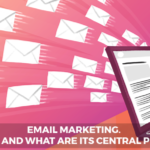 Email Marketing : What is it and what are its central principles ? 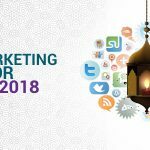 What are the Digital Marketing Trends for Ramadan 2018? 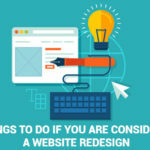 When does your website need a redesign?